Create a website in a day by joining us on one of our next Beginner WordPress Courses held in Cape Town. Not only will you create a website, you’ll learn the skills to add and change content and much more. Looking for a little more than a group WordPress training course? We offer 1 to 1 WordPress training days and half day sessions that focus on the individual or company requirements. Fed up of paying maintenance fees and not having control of your website? 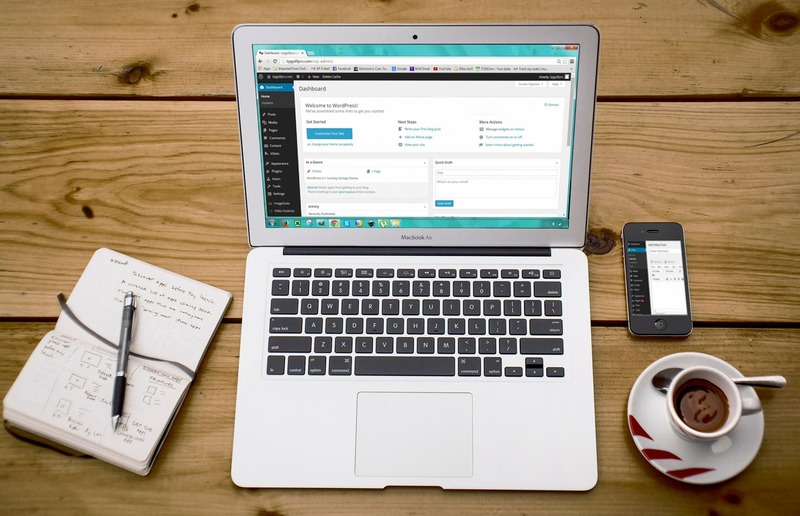 Enrol in our Advanced WordPress Courses held Cape Town. This course follows on from the Beginners Course teaching you the next steps.